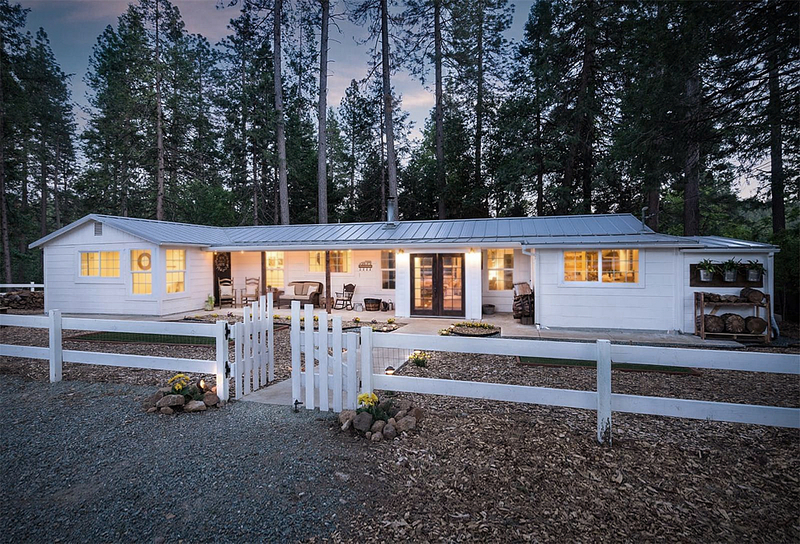 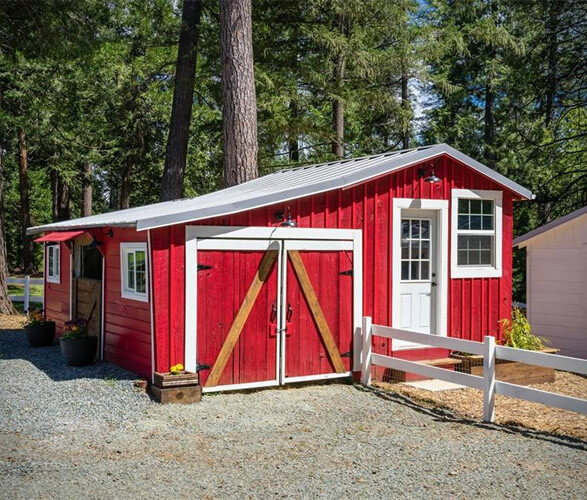 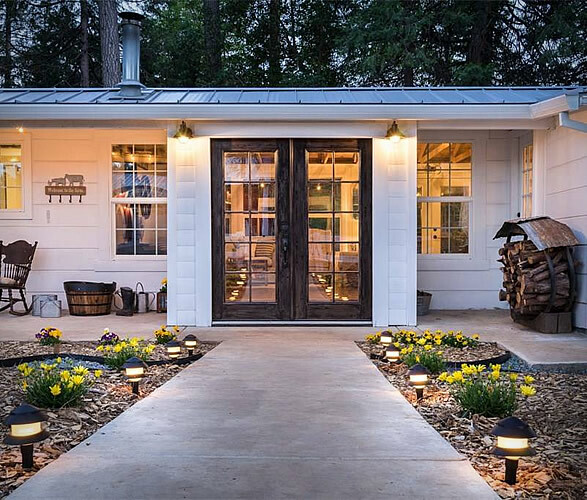 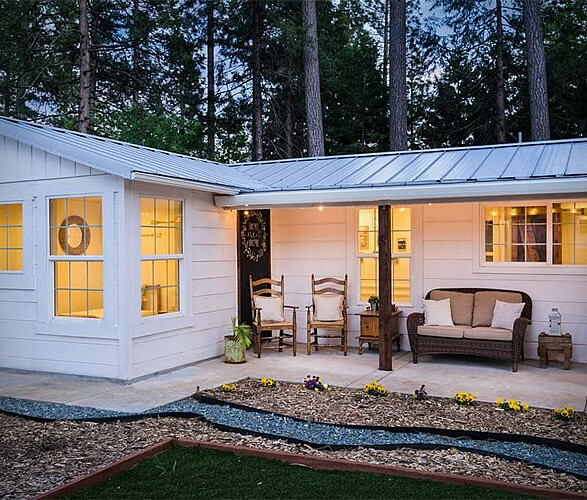 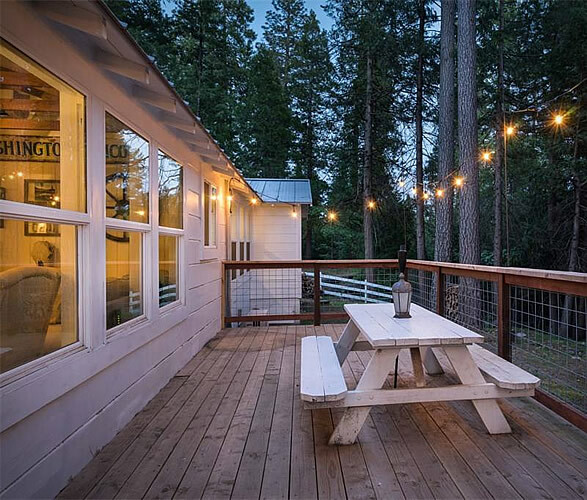 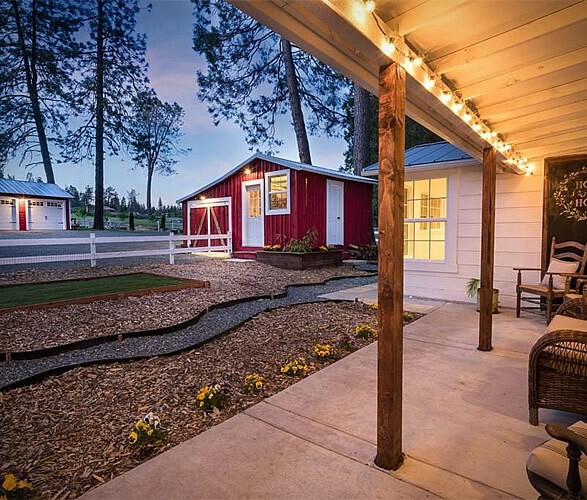 If you’ve ever dreamed of owning a ranch, look no further, this Modern Farmhouse can be yours for $415K! 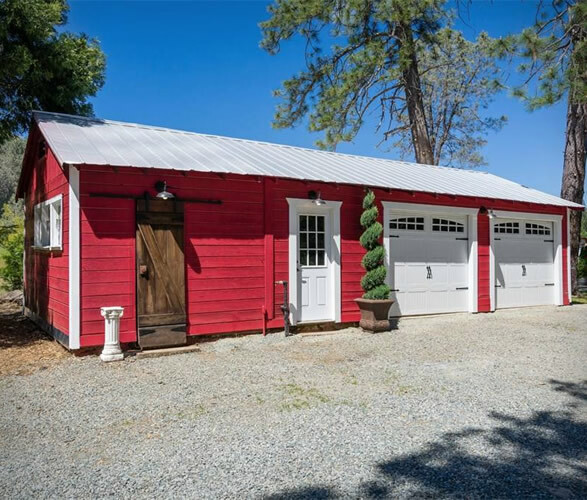 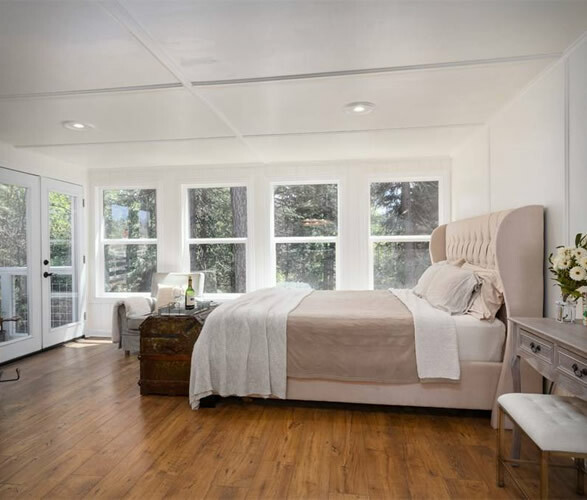 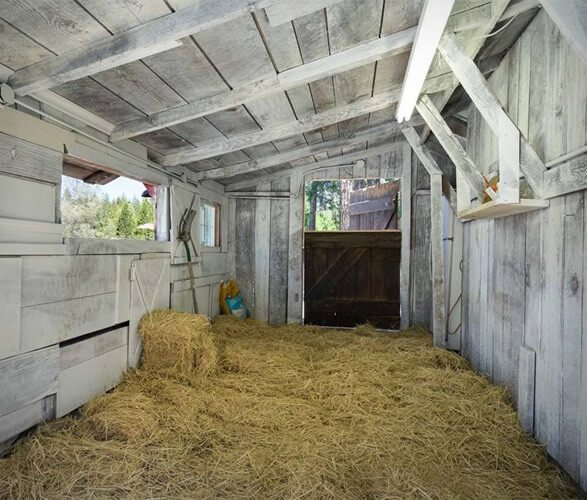 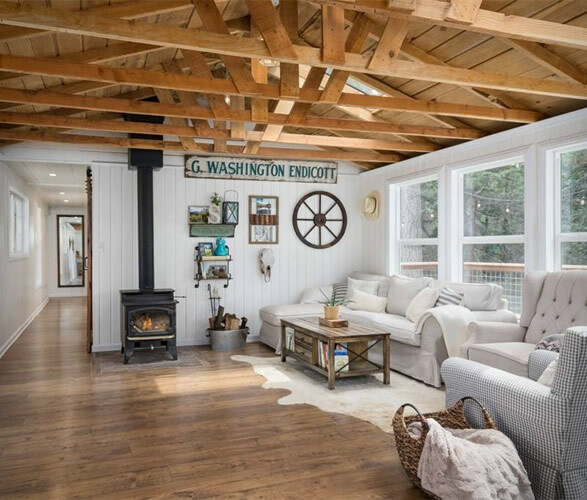 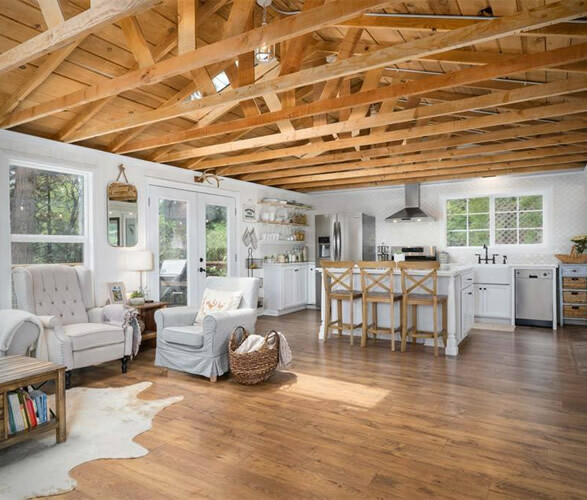 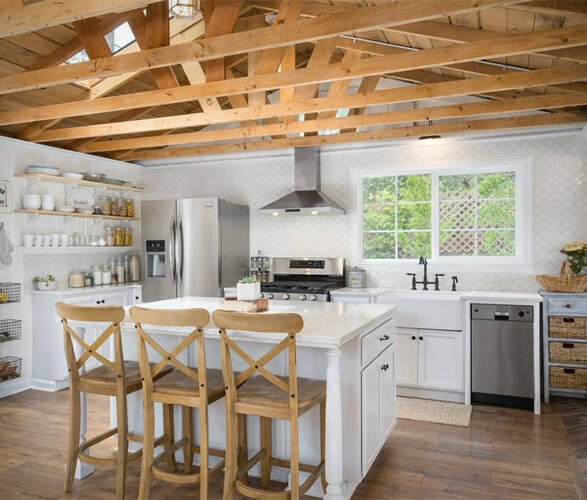 Listed with Sothebys, this timeless farmhouse in Pioneer, California, has the perfect blend of modern and rustic features. 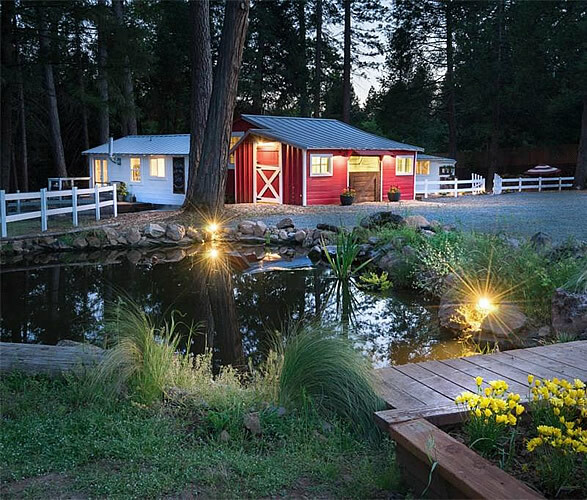 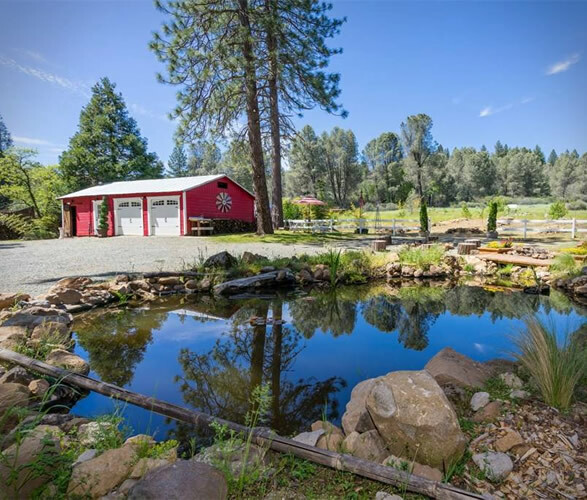 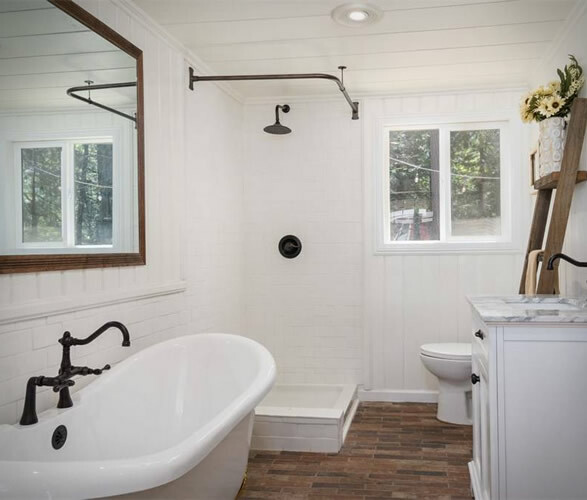 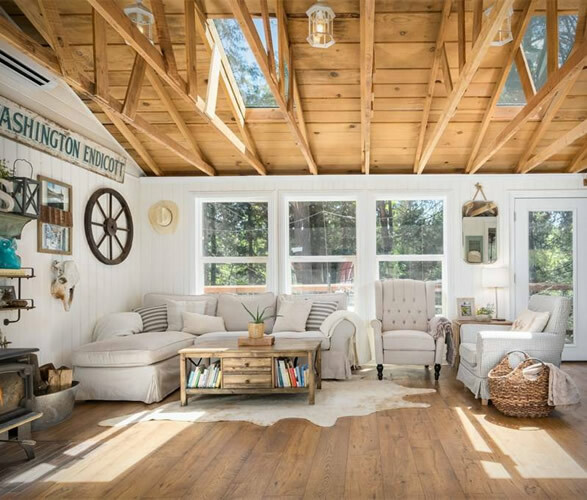 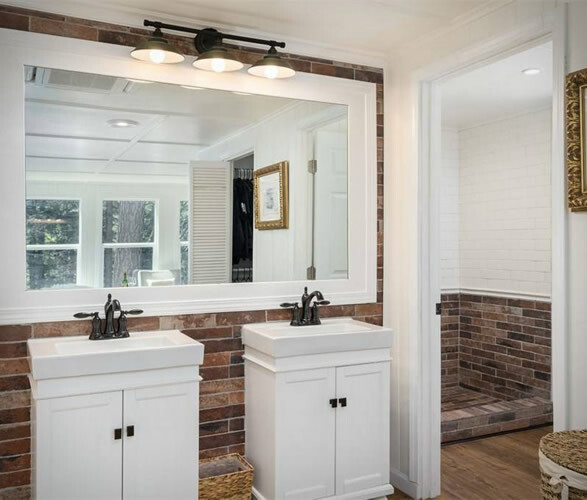 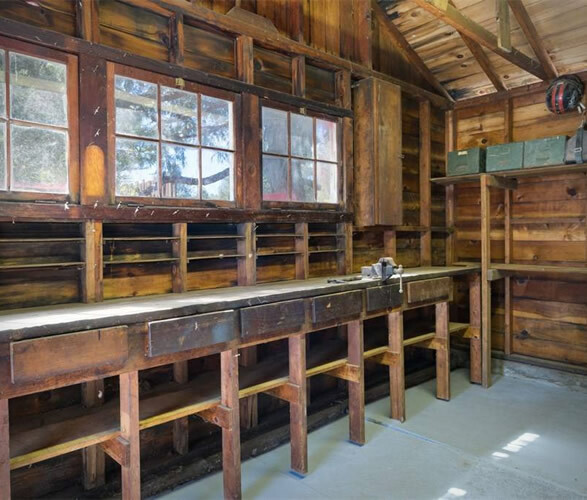 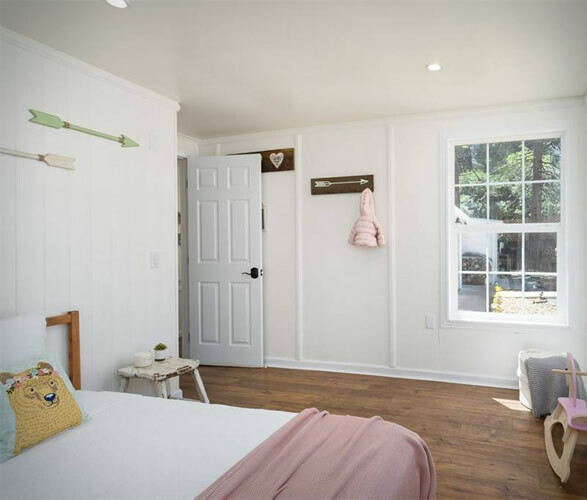 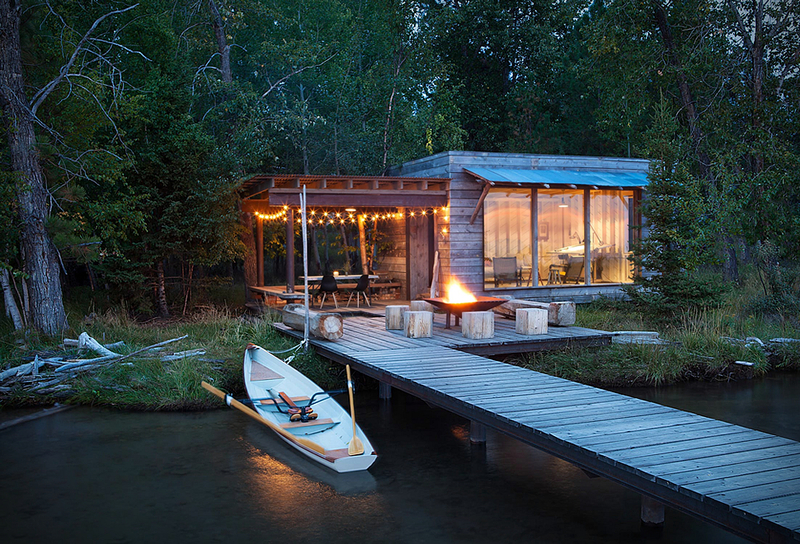 Located on 4.28 acres of private land, the 1,400-square-foot home has three-bedrooms, two-bathrooms, a small fish pond, a backyard, garden, a stream, and a two car garage along with a barn that can be used for animals or transformed into guest quarters. 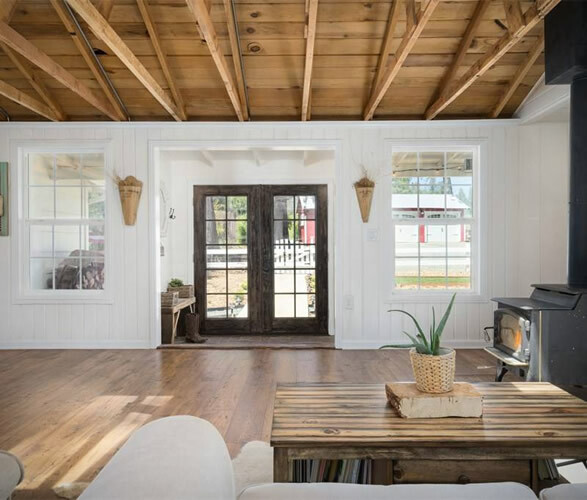 The entire space is outfitted with hardwood floors and exposed beam ceilings that create a warm contrast against the beautiful white paneled walls.